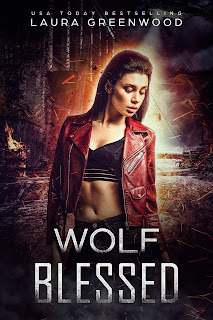 Stuck in the human realm when the world ended, Rhianna just kept on running...until the wolves at her heels caught up and she uncovered a plot to bring back civilisation in the worst possible way. All she has to do, is stop the plot before any more innocents end up dead. 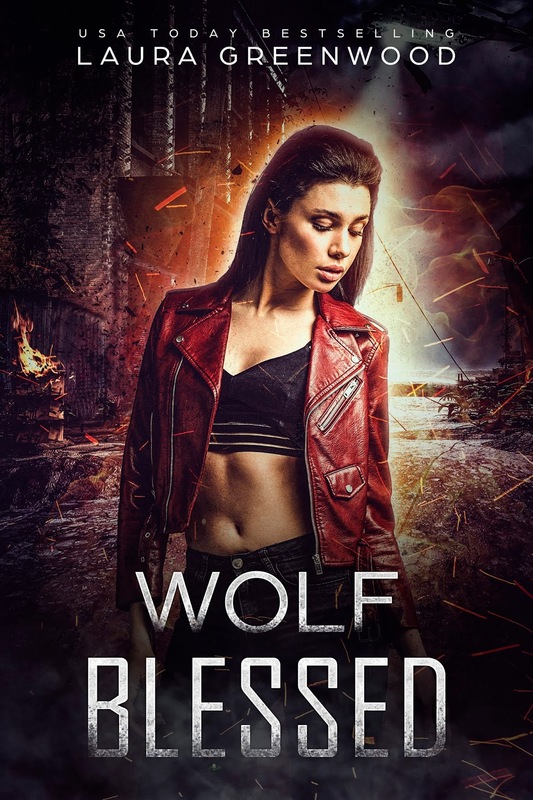 Wolf Blessed is a paranormal apocalyptic reverse harem and Rhianna's complete story.